This event was such a success a few weeks back we are going again……. Bring your best dance moves, and bring your friends! How does $10 COCKTAILS 🍹🍸& FREE ENTRY 💸 Sound? 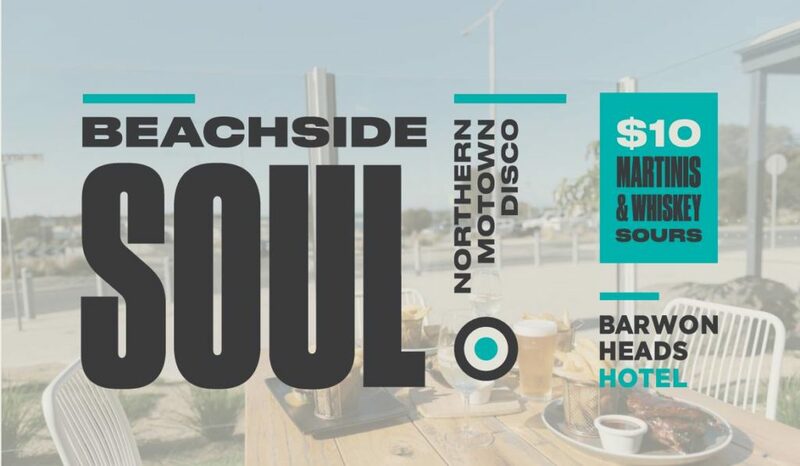 How about an afternoon of old-school Northern Soul tunes spun on vinyl buy the Soul Master himself, Alex!